Golf Consultancy, Events & Golf Blog! 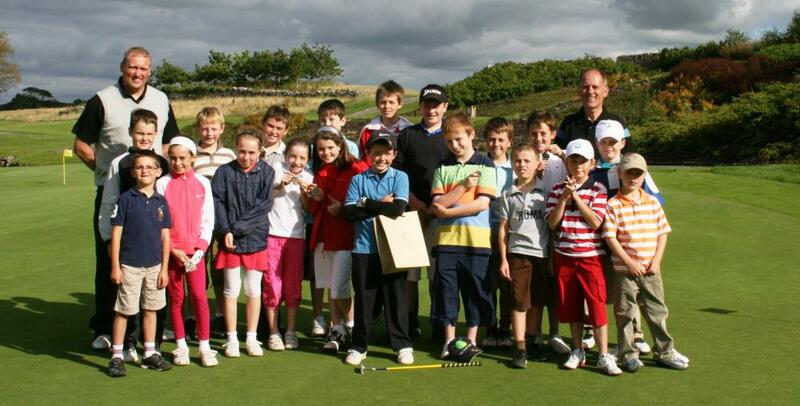 The 2014 Bank of Ireland UK Irish Junior Open at Killymoon Golf Club will be held from the 24th to the 26th of August. Tournament days will be the 25th and 26th with the official practice round on the 24th. The event which has had major endorsements from current US Open Champion Justin Rose, 2011 British Open Champion Darren Clarke and 2009 Irish Open Champion Shane Lowry, and promises to be one of Ireland’s Premier junior golf event in 2014. Along with event support from Coca Cola, Taylormade, Adidas, Srixon, Cleveland, Nike, Titleist, Footjoy, Cobra, MD Golf and Aston Martin, there will also be lots of media interest with the BBC and UTV providing TV footage. Avid Golfer, Liverpool Fanatic, Munster Fan and Lucky Enough to Work in the Golf Business in Ireland! I love playing golf and hope you will enjoy my musings, rants and raves on my blog.